LivingSocial and Groupon are not just strange words anymore to most consumers. They are the backbone of a new frontier of daily deal websites which sell coupons and discounted gift certificates which are redeemable at local businesses. 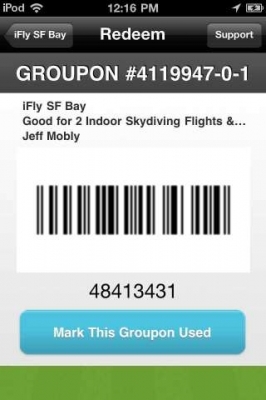 In fact, Groupon turned down a $6 billion buyout from Google in lieu of its own IPO, which has yet to occur. 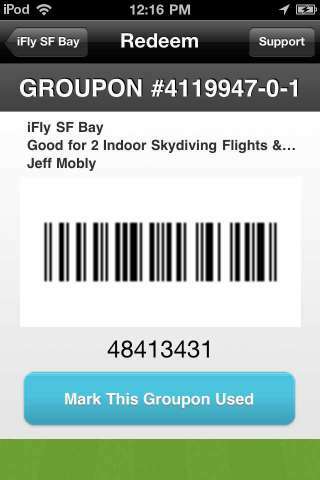 In June, Groupon made the filings to go public and will trade under the stock symbol GRPN. The popularity of these daily deal sites is not limited to free yoga classes and restaurant deals, as the medical community is jumping on board with deals ranging from cheap dental cleanings, to laser eye surgery. In fact, the smartphone has helped drive the growth of this market, since notifications of daily deals, or “daily deal alerts” are sent to your phone and the actual codes can be redeemed directly off of the device. A quick search of the groupon website for my local area brought up a 50% discount on liposuction and an 83% discount on prescription glasses! While these deals are appealing to consumers, some medical organizations believe that the wrong message is being conveyed. The detraction is related to the fear that patients will seek out treatment from places that give them the best deal regardless of the actual quality of the service. While unscrupulous businesses may try to pull the wool over some unsuspecting consumer’s eyes, for their part, the daily deal sites contend a screening process occurs. For further reading: Yahoo Finance.